Find the Best Natural Litter Formulas for Your Cat! Your cat deserves the best — that includes the best cat litter. World’s Best Cat Litter™ offers a variety of natural cat litter formulas — all made from the concentrated power of corn. Need a clumping cat litter that is easy to scoop? We’ve got the perfect cat litter solution. 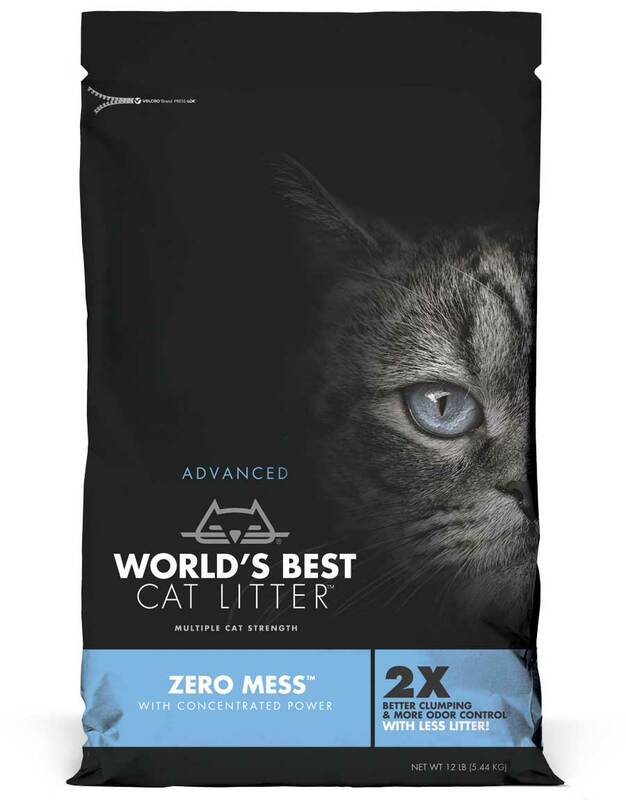 Looking for the perfect litter for multiple cats? 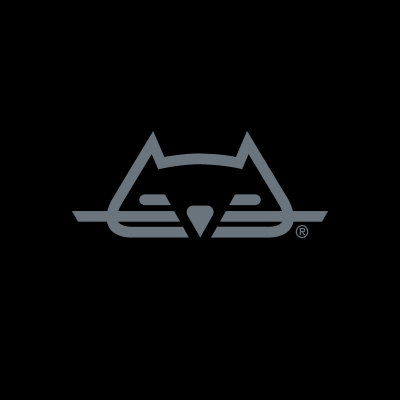 We’ve got a multiple cat litter designed specifically for the many cats in your life. Is your cat having trouble going in the box? We’ve got a litter that includes a natural attractant that keeps your cat going in the box, every time. 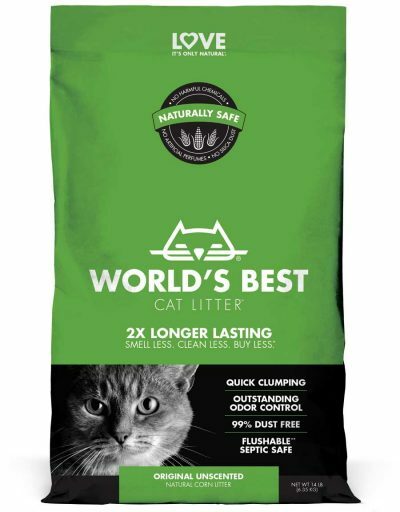 A quick clumping and easy scooping natural cat litter with outstanding odor control. 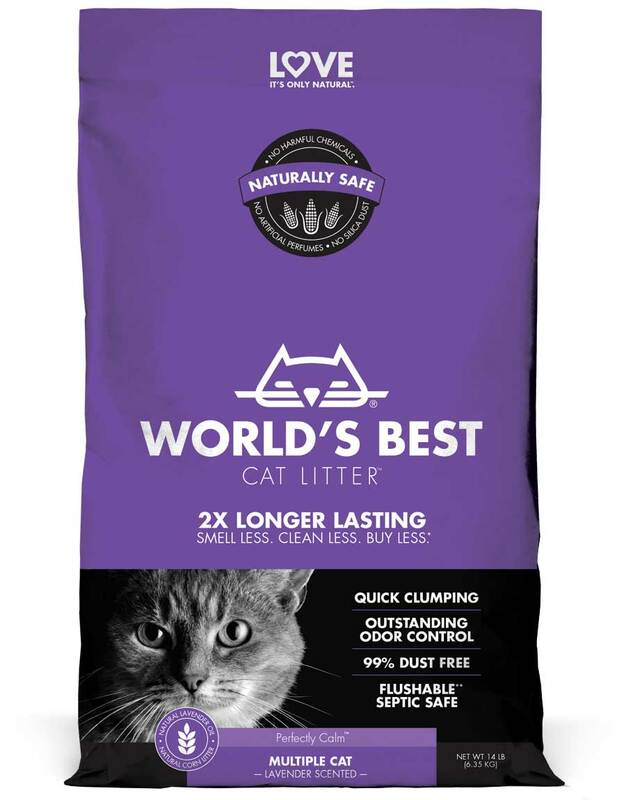 A multiple cat litter with outstanding odor control that is quick clumping and easy to scoop. An all-natural lavender scented cat litter designed for multiple cats. 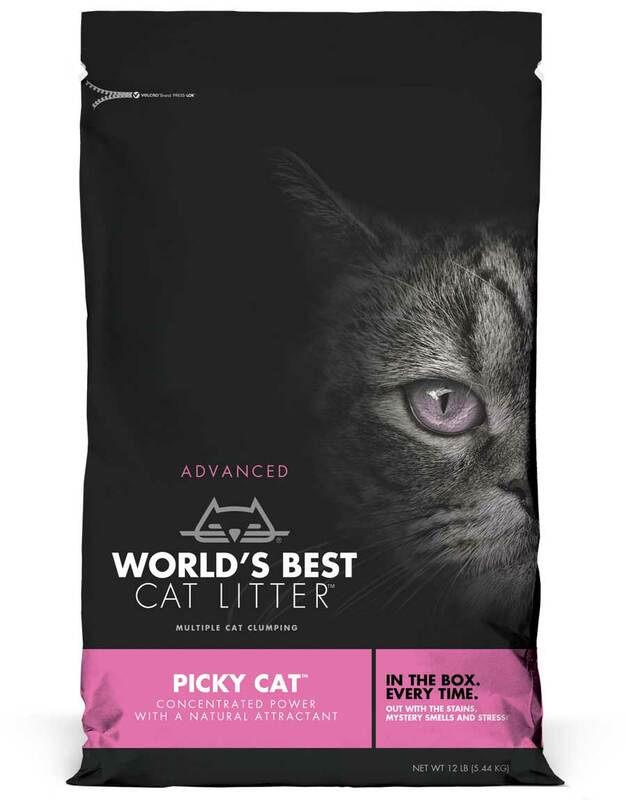 A natural cat litter with a natural attractant perfect for kittens and seniors cats. 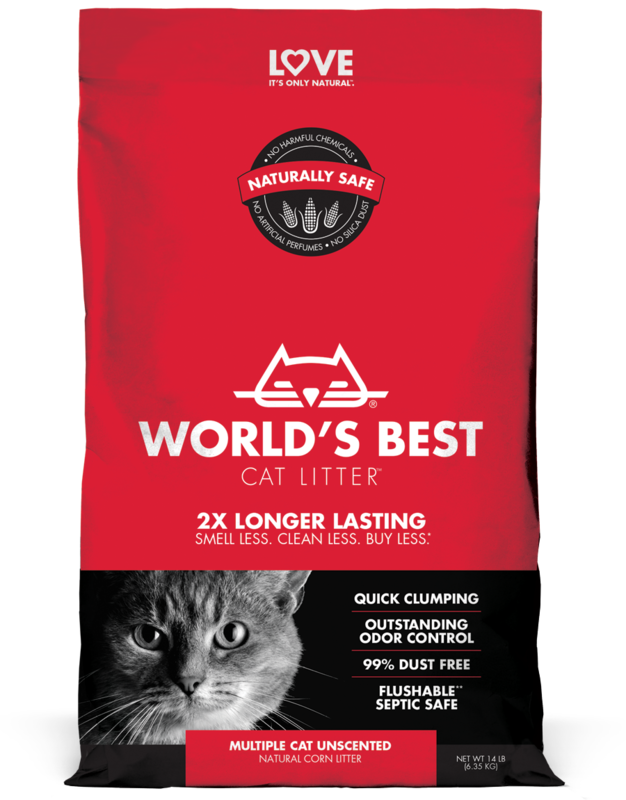 A multi-cat strength litter designed for high performance clumping. 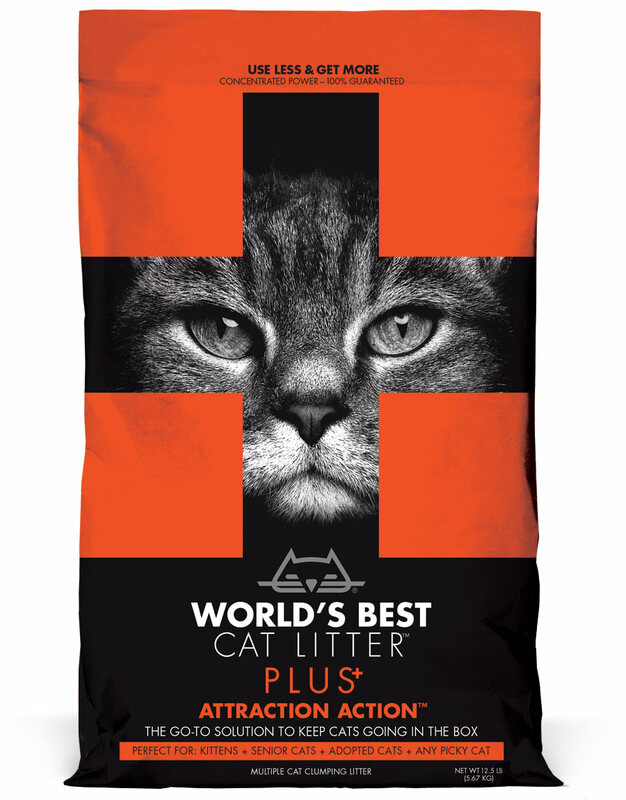 A naturally-scented cat litter made for multiple cat strength and easy clean up. A multiple-cat clumping litter with a natural, plant-based attractant. WHY SWITCH TO WORLD’S BEST? More and more cat parents are realizing that huge boxes of litter aren’t delivering big savings or big performance. That’s why World’s Best Cat Litter™ offers a family of high-performance natural cat litters that harness the concentrated power of corn to give you a cleaner litter box with less hassle and less litter. World’s Best Cat Litter™ formulas are made with only the best ingredients — for long lasting performance. See why our natural cat litter is a favorite among serious cat owners. Smells stay trapped deep inside the litter. 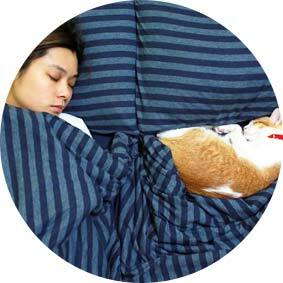 So living with your cat doesn’t have to stink. Naturally-absorbent corn traps waste before it sticks to the box. So you don’t have to chisel and scrape. Corn is free of silica dust—naturally. So you and your cat can breathe easy. Made from sustainable corn with no added chemicals. So you can feel good about your choice. The concentrated power of corn delivers the performance you need without the weight. So you can give your back a break. Tested and proven flushable* and safe for septic and sewer systems! So you can skip the trip to the trash.